BBC Media Centre said of Annabel “she is exceptionally talented and an inspiration to others”. She has natural racing instincts. Annabel is tough, fit, resilient, strong, a true professional, a high-achiever and will let nothing stand in her way to be the best. 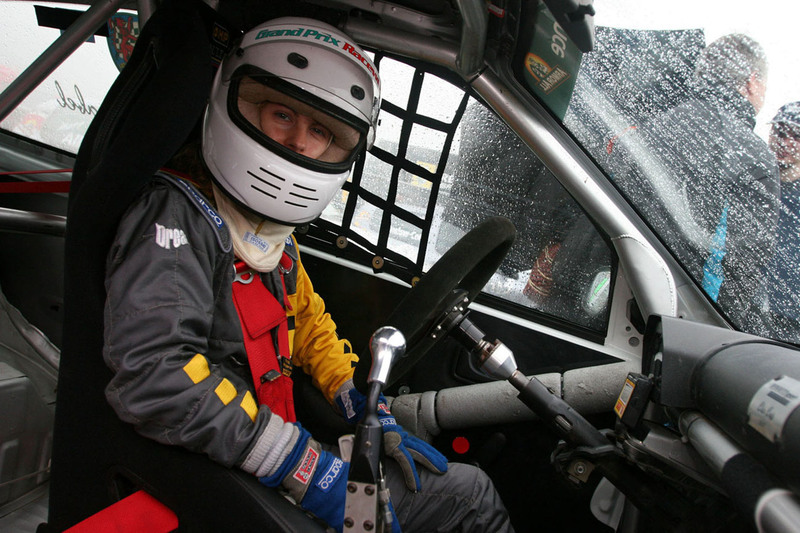 Double award winning racer in a career Annabel has carved out herself – funded by herself. Invited for interview on Autosport Radio. Featured in the national Metro newspaper as ‘One To Watch’. Annabel has faced all kinds of adversity, making her even more determined to follow her ambitions. She says ‘What doesn’t break you, makes you stronger”.